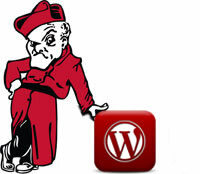 WordPress is a great utility for students and professors alike here at OWU. Whether it’s creating a site for your class or for an organization on campus, WordPress can accommodate your needs. There are hundreds of possibilities and it only takes a few moments to get started. More information on WordPress and its capabilities is available at WordPress.org. A great resource for learning how to use WordPress is WPBeginner.com. Get a site of your own! 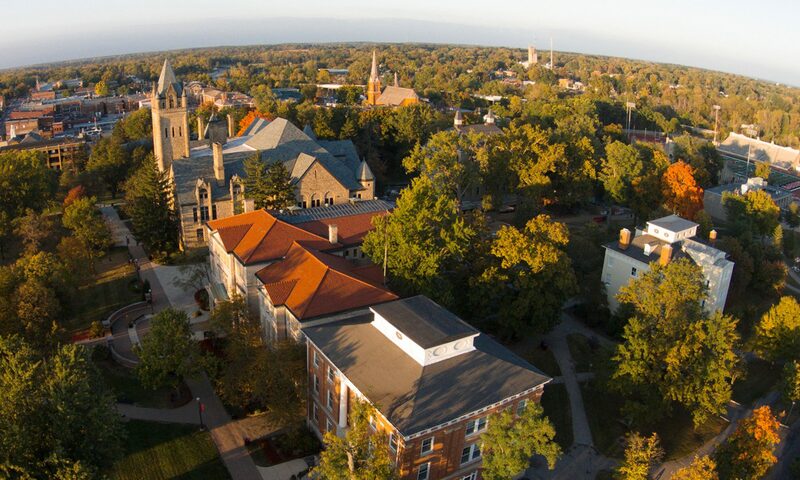 If you would like a WordPress site for your course, club, or department, contact us at the Information Services Help Desk (x3120 or helpdesk@owu.edu) to discuss your options. We look forward to hearing from you. We offer WordPress training and consulting on request.